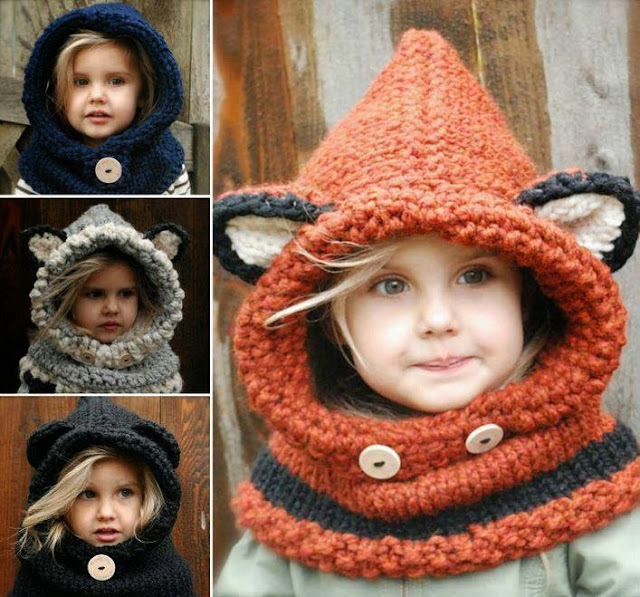 As things start to get a bit chilly outside everyone is starting to thing about ways to stay warm. 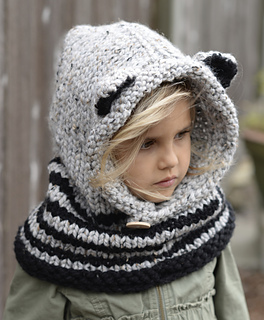 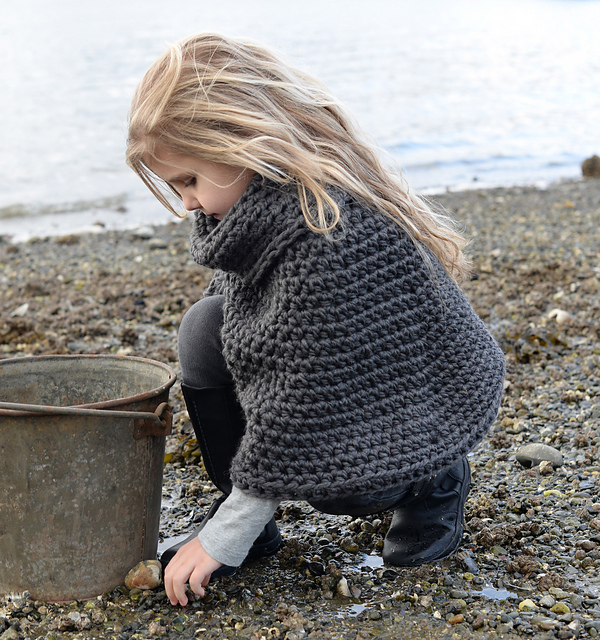 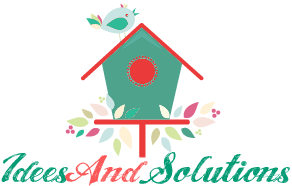 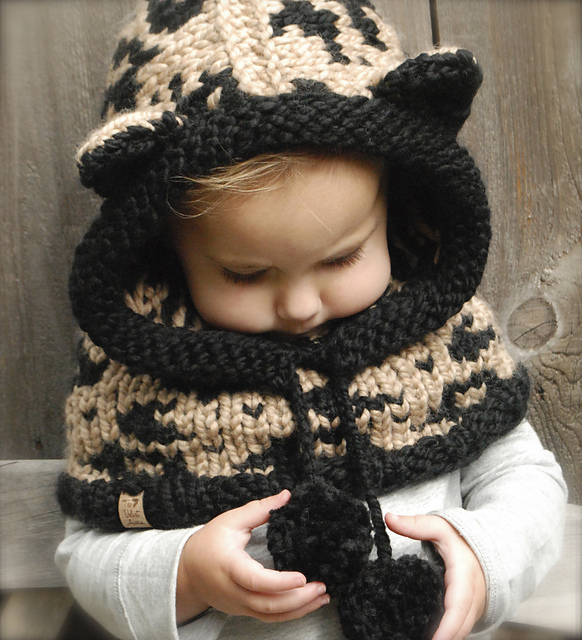 So why not wrap your little ones in one of these both stylish and cozy cowls, hats, gloves, socks or scarves? 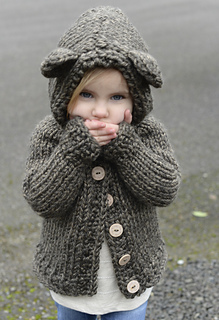 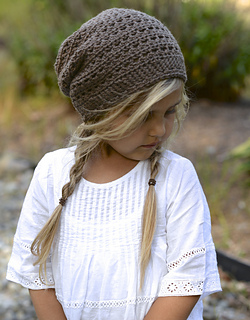 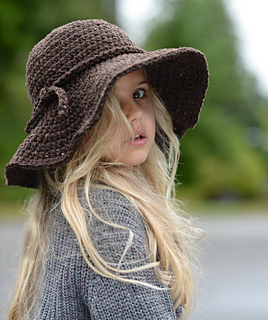 All these really cute DIY Crochet Patterns all designed by Heidi May. 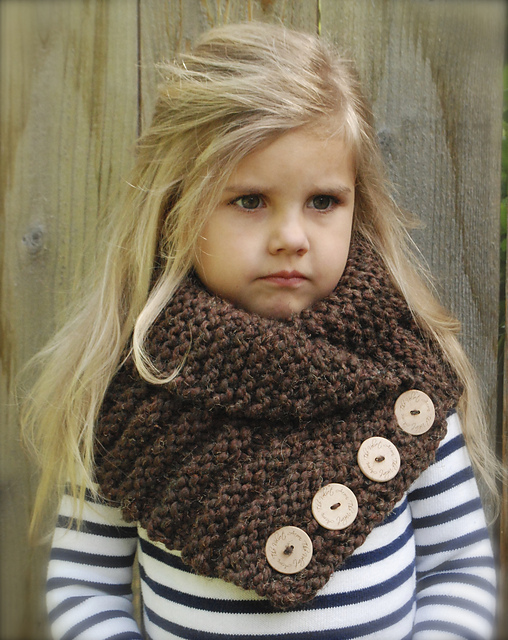 These DIY Crochet Patterns also make really good gifts for your family and friends.